Self-driving cars are the talk of Silicon Valley and Washington, as companies scramble to perfect the technology, and policy makers worry about the possibility mass unemployment will result. 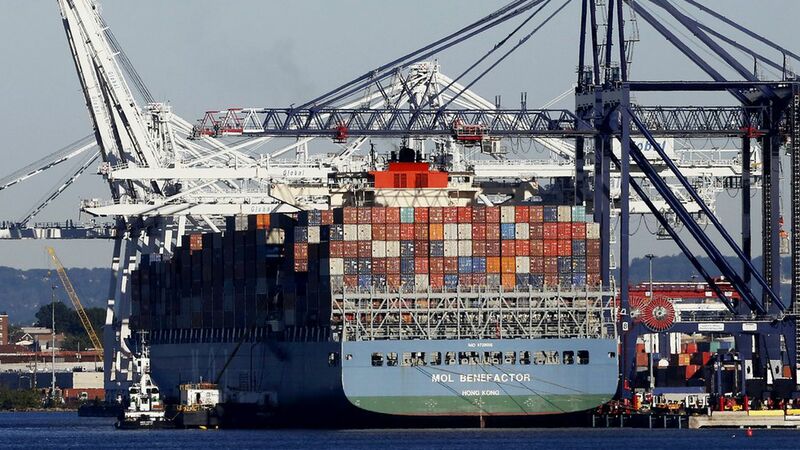 But as Bloomberg reports, container shipping is yet another industry whose workers are under threat from self-driving technology, with Japanese company Nippon Yusen K.K. planning to conduct a cross-Pacific test run with a remote controlled container ship in 2019. Why it matters: According to the report, this technology could help "cut costs and boost safety," with the latter goal being particularly attractive, given the recent spate of maritime accidents, the latest of which resulted in 10 American Navy sailors going missing. The effect on jobs won't be so bad: While there are 3.5 million truck drivers in America, there are just fewer than 80,000 water transportation workers in the U.S., according to the Bureau of Labor Statistics.